Before we even knew the extent to which technology could change our lives, Albert Einstein said: "I fear the day that technology will surpass our human interaction. The world will have a generation of idiots." Despite Einstein's worries, technology has improved quality of life for most people and has created new and more skilled jobs for those working in the engineering trade. Since 2008 in the UK alone, 800,000 jobs have been lost to automation since 2001, largely within the administrative, retail and low-skilled manufacturing sectors. Despite these losses, automation has created 3.5 million jobs in the same time period, allowing many workers to move into higher skilled positions. Within manufacturing, it is not just IT systems that are at risk of a cyber breach. Industry 4.0 has resulted in increased connectivity between plant systems, meaning every piece of machinery connects to a central IT system. If this system is attacked, hackers have access to the entire production line. 35% of engineering job listings across industries now require applicants familiar with 3D printing and additive manufacturing processes. Software developers are in high demand, due to the increase in 3D printing technologies. There is not yet a standard user interface for 3D printing devices, meaning that adoption of the technology is currently limited to those with a technical background. In the manufacturing, automotive and aerospace sectors in particular, we can expect to see a greater reliance on the role of the obsolescence manager. Obsolescence managers are tasked with monitoring product obsolescence and the state of automated systems. This involves regular audits, analysing the components of critical systems and using predictive analytics to estimate the likelihood of equipment breakdown. In the case of old and obsolete parts, obsolescence managers might find it difficult to identify and source a replacement quickly. 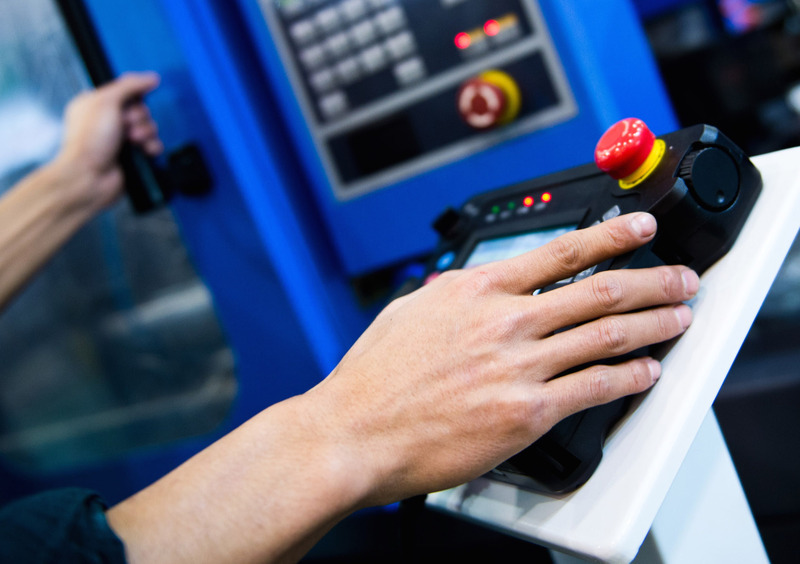 At EU Automation, we source hundreds of thousands of industrial automation parts every year for clients around the world, ensuring production lines stay operating. Another of Einstein's famous quotes is, "we cannot solve our problems with the same thinking we used when we created them." Thanks to industrial automation, the manufacturing industry is growing and thriving. As with everything new, automation brings fresh challenges for companies but, not accepting the need for change will be detrimental, while embracing industrial automation will allow businesses to flourish. Jonathan Wilkins is marketing director of obsolete industrial parts supplier, EU Automation.